At one point of time, before starting my blog, I was very skeptical of how a blog can be a good business model. But now after one year of blogging, I can see why it is the best way to work from home, especially for anyone who aspires to have a complete online business. 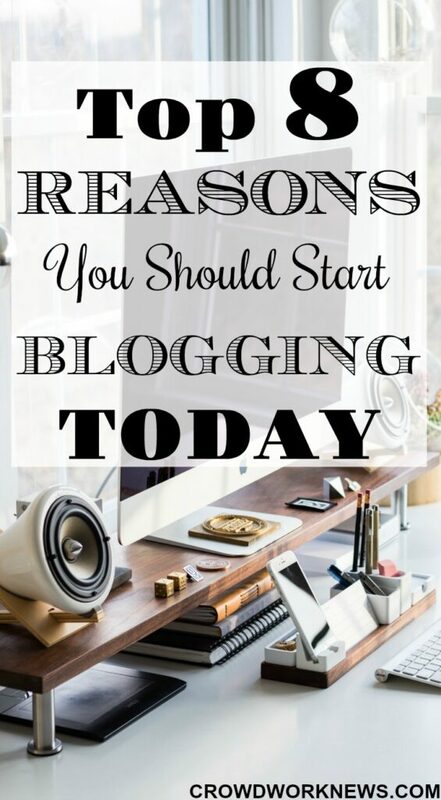 There might be hundreds of reasons you stop yourself from starting a blog, but today I will give you all the reasons that I believe why blogging is the BEST option and why you should start a blog. My blogging journey began one year ago in July 2016, and after this one year I earn more than a full-time income from my blog. This one year has given me numerous reasons why I recommend blogging for anyone who wants to work from home. We all have our interests or things we love to do. Blogging can be an excellent way to channel out your passions. Whether it is traveling, photography, frugal living, education, money management, crafts etc, the topics are endless for you to blog about. A blog can be a great medium for sharing the things you love with the world. It can become a creative extension of you, and it can inspire others to follow their passions. Blogging can also be a fun way to share thoughts and opinions with others. I am an introvert. But blogging changed that, I have made so many friends and most importantly, so many bloggers/ entrepreneurs have inspired me. But nothing of this would have been possible if it weren’t for my blog. Blogging has been a great platform for me to network with other bloggers and learn many things. Believe me, blogging is the friendliest community out there. Within this one year of blogging, I have made amazing blogging friends. Having an online business is the most flexible thing if you are thinking of working from home. And blogging provides the best option for this. 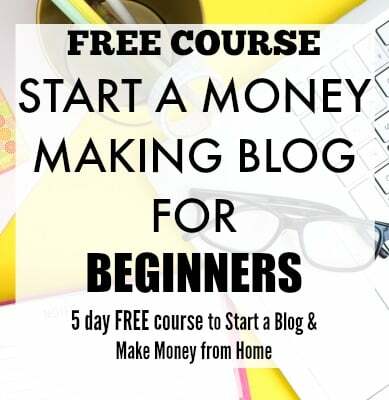 If you are blogging as a hobby, then it’s another thing, but if you want to make it your business, then this is perfect. The satisfaction you get for owning a virtual business can never be measured. There will be many steps that you need to take to make your blog as an official business, but it is doable. My blog has given me numerous opportunities to grow my business. I have met with new brands, collaborated with other bloggers, ventured into much larger possibilities. A blog is your representation in an online world, and it can give you many ways to grow as an entrepreneur. Many bloggers I know have successfully expanded their blogging business in different ways like webinars, podcasts, speaking, consulting, etc. It entirely depends on how you want to grow. Now, being a work-at-home mum, this is the BEST advantage I get from blogging. Working at home is all about having flexible options to earn an income. Blogging has perfectly complimented my lifestyle, and I get to spend more time with my family. Thanks to my blog, I get to do the things that I love, like travel and photography. I have tried many work-at-home options, and this is one of the most flexible ones. By the time I was thinking about starting my blog, I was already following many prominent bloggers who have inspired me a lot. Bloggers like Darren Rowse, Neil Patel, Yaro Starak and other influential bloggers have inspired many newbie bloggers like me. Another advantage of being a blogger is that you can become an authority in your niche or topic and help others. This might take some time and hard work, but it is possible. I love this part. Blogging has such broad chance of testing and experimenting things. From day one, I have been trying new things with my blog. Sometimes you might get great results and sometimes you might not, but the important part is, you have a huge chance of learning new things and testing new strategies with your blog and eventually grow your business. This is the most interesting thing about blogging. I started my blog because I wanted to help others with work-at-home careers without falling for scams. Believe me; it was a big struggle for me to get through the scams and land the right work from home job. I am so happy that I am able to help others who hope to earn an income from home, through my blog. Blogging has proved to be a great platform for me to reach out and provide authentic information in my niche. I know this is the most discussed part of blogging. For me, blogging has given me great income. I am not saying that this would be the case with everyone who wants to start a blog but I am a believer in working towards goals. If you work on right strategies, promote and network, you can see an income progression from your blog. Take my stats for example, I went from around $300 to over $7000 in a matter of 10 months. Do you know what the best part of this is? I can make money from my blog from any part of the world. Blogging is entirely location independent. Many of my readers reach out to me to find out if they can blog from the other countries they are in. YOU SURELY CAN!! There are many advantages of blogging. I am not saying it’s easy. 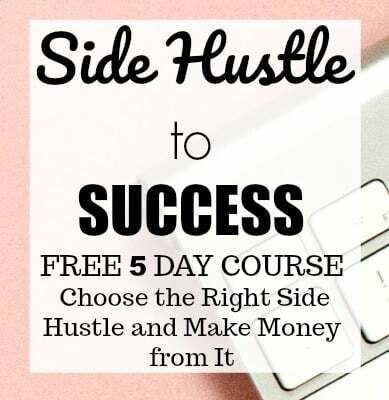 It will take a lot of hard work and a lot of learning to become successful, but if you want a very flexible work-at-home option with excellent earning potential, then this is it. Are you interested in starting a blog? Please share in comments. I totally agree with you. My problem is now, to publish a post on a regularly base.